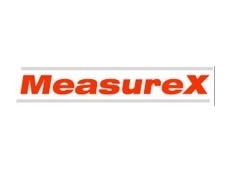 The inductive linear variable differential transducer displacement sensor from MeasureX offer the highest precision when used for measuring displacement in a harsh dynamic condition. 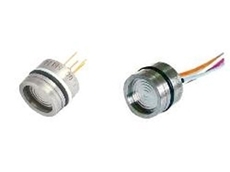 Our lvdt sensors are compact and miniature in size, offering flexibility to measure displacement in automation and research application, where space is often limited. 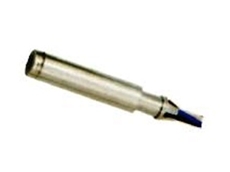 They are available in three different designs; spring-loaded, core-separated and pneumatic driven.